Detroit is light and compact, it is the perfect travel companion that will be sure to turn heads as you navigate around the city with its voguish charm - keeping up with your wireless listening demands for 12 hours on a single charge. Runway ready, the Detroit headphones are stunning to look at with its matte finish and grain pleather earpads. And thanks to its straightforward button functionality, a few button presses is all that is required to start a music playlist or to answer a call. So whenever your outfit is missing that finishing touch, the Detroit headphones will complete your look with ease. For those who love all things stylish and require a simple but powerful listening experience. 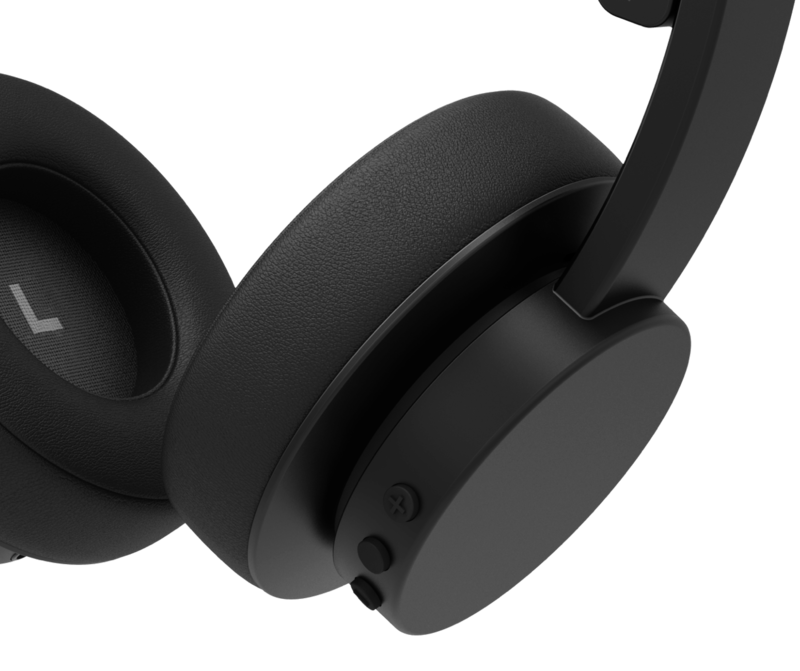 The Detroit headphones are the answer to those with heavy listening demands and busy schedules thanks to its 12-hour playtime and standby time of 300 hours. However, there might be times you’ll find yourself listening to your favorite album with such focus that you will forget to charge your headphones, leaving you without music for quite some time. But thanks to the Detroit’s clever design, if you’re ever low on power and have 15 minutes to spare in between classes or if you’re nearing the end of your work break, you can use that time to charge your headphones and get up to 3 hours of playback time.